There are many companies that seem to ‘talk the talk’, but here at incovo we believe in action. We’re passionate about connecting with customers, understanding their unique needs, and devising intelligent solutions that have a significant impact on their business. That’s why we thought we’d show you exactly what we’re all about by launching a series of videos and case studies, so you can see us in action. 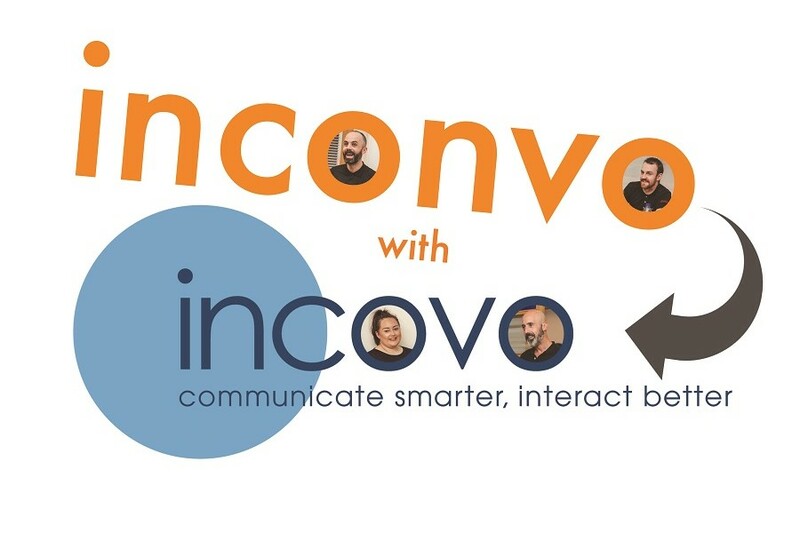 First up, we’ve just launched our brand-new series of ‘In Convo with incovo’ videos. In each film, we pose one question to each member of the team. To kick things off, we cut right to the chase and asked, ‘Who makes the worst coffee in the office?’ – the answers to which were quite revealing. In fact, some of the incovo team members didn’t hold back! If you want to find out whose staff room offerings were well and truly slated, watch the full video HERE. Aside from the office banter, there’s a serious side to what we do here at incovo. So in addition to our ‘In Convo with incovo’ videos, we’ve also put together a series of informational films. The first instalment, ‘What is incovo?’, takes us right back to the beginning of the incovo journey and shows exactly what sets us apart from the competition – our passion and our commitment to delivering the very best telecommunications and digital imaging solutions. You can watch the video in full HERE. We’re confident we can have a positive impact on your business, but don’t just take our word for it – we have a huge range of customers whose businesses have benefitted significantly from working with us. We have a loyal client base throughout the UK, Europe and the Middle East, with customers ranging from small enterprises, to global brands, right up to Fortune 100 companies. To give you a better idea of exactly how we’re changing businesses for the better, we’ve just launched a series of case studies, starting with YourGP – one of Scotland’s leading private medical practices. To read the full case study, click HERE. So now you’ve seen what we can do for others, let us show you what we can do for you. Call us on 0345 450 8400 or email [email protected] and arrange an appointment to see our demonstration room. Our technology experts will take the time to understand what your business really needs, then put a comprehensive plan straight into action.